As the sport gets its 2017 World Championships underway in Manchester – they run from December 9-17 – the World Squash Federation (WSF) and Professional Squash Association (PSA), more united than ever before, are preparing the groundwork for yet another push on the Olympic front. It has been a long and painful campaign thus far. Squash and karate were the two final nominees to be added to the London 2012 Games following the decision to drop baseball and softball. But neither received the required two-thirds majority of IOC members’ votes and the place remained unfilled. For the Rio 2016 Games, squash was one of the sports that lost out as golf - despite the embarrassing lack of interest subsequently shown by most of its top players - and rugby sevens were added. The story for the Tokyo 2020 Games finished in the same way – but was more convoluted in the telling. On February 12, 2013 the International Olympic Committee voted to remove wrestling from the Games as from 2020, leaving one spot open for Tokyo. Wrestling, however, was permitted to contest that spot, along with seven other previously unrepresented sports, which included squash. In May 2013 it was announced that three sports were on the final shortlist – wrestling, baseball/softball, and squash. Five other sports – karate, roller sports, sport climbing, wakeboarding and wushu – were excluded from consideration. On September 8, 2013 – after a furious lobbying campaign in which Russia and the United States were united at the highest levels – wrestling regained its Olympic spot, earning 49 votes, with softball/baseball gaining 24 and squash 22. There was a final twist of the knife for squash. Following the Agenda 2020 proposals brought in by IOC President Thomas Bach, Games organisers had the option of choosing extra sports that were of particular local interest. So in June 2015 a new shortlist of eight extra sports for the Tokyo 2020 was announced, with five to be chosen. The list included baseball/softball, bowling, karate, roller sports, sport climbing, surfing, wushu – and squash. In the aftermath of the latest rejection there were expressions of bewilderment and pain from within the squash ranks. One of the sport’s most articulate figures, James Willstrop, conveyed these feelings in notably vivid fashion. 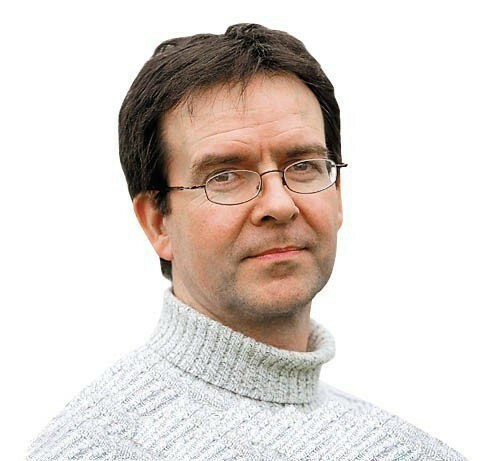 “For the umpteenth time squash tried to sell itself and lost,” Britain’s former world No1 wrote in his blog (http://www.willstrop.co.uk/category/blog/) “We have pleaded for years and hoped to appeal to a very powerful governing committee responsible for the world’s greatest sporting event, and were rejected again. Stop me if you’ve heard this one before. By the IOC’s own criteria, squash has a strong case for inclusion. It dates back to the 1830s. It has global appeal: last year 47 countries hosted tour events, featuring players from 74 nations. There are more than 20 million players worldwide, including 1.6 million in America, according to US Squash. The event that the WSF has proposed for the Olympics —singles tournaments for men and women, featuring 32 players apiece—could be run on two all-glass courts, either inside or outside. And squash has already demonstrated its appeal in other multi-sport events. Since making its Commonwealth Games debut at Kuala Lumpur in 1998, it has remained as a potent presence there, with more than one million TV viewers reportedly watching the men’s singles final at the last Commonwealth Games in Glasgow. But lo. Two more Games now rise in the distance – Paris 2024 and Los Angeles 2028. And, perhaps crucially, both cities know and appreciate the sport of squash. 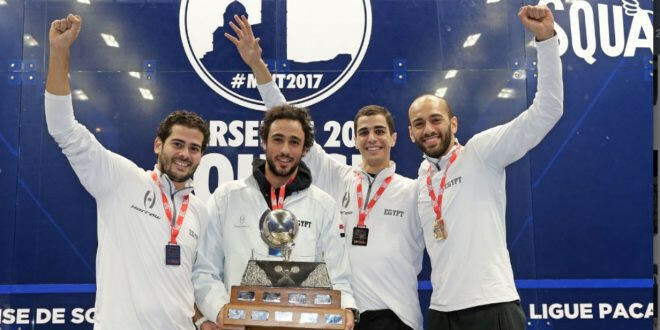 The French city of Marseille has just hosted the WSF Men’s World Team Championship, which concluded on Monday with an AGM at which delegates from over 40 countries heard plans for squash’s efforts to secure a place at the Paris 2024 Games. “We know that squash would bring something different and special to the Olympic Games through our wonderful youth, our professional athletes and great staging options. Fontaine, who worked in the watch industry until 2015, knows all about timing. 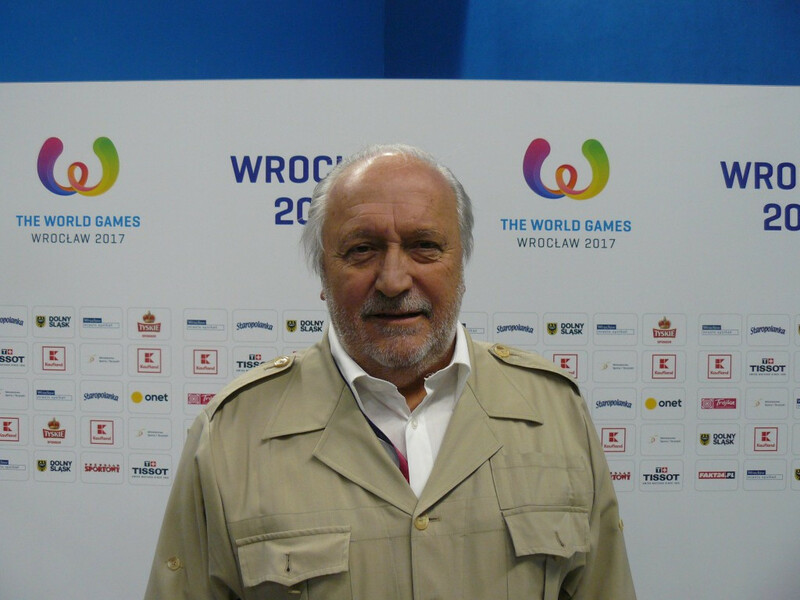 And as President of the French Squash Federation from 1996-2016 he oversaw a period of increased participation in which several European and World Championships were hosted. “As WSF President I will use every opportunity at my disposal at home and internationally to push for squash to be part of the Paris edition. “Squash is a well-respected sport in France, with current very top players such as Camille Serme and Gregory Gaultier, along with great coaches who are developing strong juniors who may be medallists in seven years’ time. “This is a big sales point. “Importantly though, there are many other reasons why we should be hopeful. Squash is united behind our dream at every level, and essentially, we have full collaboration with PSA to jointly make our bid. “I should report that at this time the process and timing for Paris to nominate sports as happened for Tokyo for the first time has not been finalised. Several meetings will take place in November and we expect to have a better view of arrangements by the end of this year. “However, please be assured that we have already begun our preparations, including selecting a campaign agency to assist us prepare our case. Fontaine, who took over from President Ramachandran in November last year, told insidethegames that the mood of the latest Olympic bid by squash is rational and methodical. “We must be realistic. We know that squash has the attributes to bring something new, fresh and athletic to the Olympic Games programme. We also know that squash is a popular and successful sport in France. “But what we also know most of all is that we are not the only sport hoping for a place. It will be a challenge for squash to succeed, but real success doesn’t come without one. “The squash product is a superb one, and of course we have learnt, and have gained experience. The WSF Men’s World Team Championship in Marseille last week has again shown definitively how our sport has changed and will continue to evolve. On the subject of what he saw as the biggest challenge in getting squash onto the Olympic programme, Fontaine replied: “Our biggest challenge is how we make sure that we strongly convey everything that squash can bring to Paris 2024. If we do that then we know that we have given the bid everything and can accept any decision.
. The broadcast output using SquashTV production will surely give great figures from Eurosport and so many other outlets. The production is superb and it is a joy to watch squash so effectively. “And yes, the players are now in Manchester contesting the PSA World Individual Championships – with equal prize money of course! My expectation is that the viewing figures will continue to beat records as there are so many platforms now. The whole media world has changed, and our sport has kept up with it. “The next Commonwealth Games will be memorable I am sure, as was Glasgow 2014. But so were the World Games this year in Poland, The 2019 Pan American Games in Lima are still to come, along with the Asian Games in Indonesia next year. These are great opportunities for our athletes along with presentation opportunities. Tokyo was always likely to look kindly on baseball and softball, as well as karate, when it came to naming additional events for the 2020 Games. But does Fontaine think it could work for squash in 2024 that France has such a strong presence in the sport, with Gaultier currently men’s No 1 and Serme, the US and British Open champion, third in the women’s list? “Every host nation hopes to deliver many medals, and for France, that is certainly a possibility,” he said. “We have a pedigree. We have the Men’s World No1, but Gregory Gaultier is not the first from France. That was Thierry Lincou in the last decade. As you say, Camille Serme is flying high too. "But it is so much about the future. France had the men’s runner-up in the World Junior Championships earlier this year in Victor Crouin, and our coaches are working hard to deliver more success for the next generation – in time for 2024! “It is not for us to evaluate other sports,” he said. “We wish everybody luck as they project themselves, we don’t concern ourselves about other sports and the number of places - only looking at the one we desire for squash! Innovations included new all glass courts, high definition television coverage and changes to the scoring system to make the game easier to understand. So what else is left to change? “President Ramachandran was right, but change is not a once-only matter, it is an evolution,” Fontaine said. “Squash continues to evolve on and off the court. We have a superb professional Tour with who we now have a strong partnership, which allows us to work together to develop the sport. “Broadcast is ever more and more important, so is presentation. “Not just inside the venue but show-courts can even showcase the host city by being placed in outside locations too. But we have also to take into account the 2020 agenda and the double awarding of Paris 2024 and Los Angeles 2028 made in Lima. “We will be looking at rules, scoring and everything else that is part of the package, and making them better. But we will also be innovating off the court in terms of a new worldwide referring structure to both strengthen and widen officiating – and here the importance of increasing the number of female referees will be important. “There is also great development work internationally on urban squash programmes led by USA. Squash and education combined in such a way to give youngsters a chance in life where they wouldn’t have had one before. How important, one wonders, is the Memorandum of Understanding recently signed between the WSF and PSA? “A strong and close relationship with the professional sector is key,” Fontaine replied. “It was something that I said I stood for before I was elected as President a little over a year ago, and I am very proud that with the full support and cooperation of PSA we have achieved it. Given the current emphasis on federations creating mixed events to satisfy quota figures, does squash have an inbuilt advantage given that it has mixed doubles? “Squash is certainly a fully gender parity sport,” he said, “with singles being the same size draws for men and women, doubles as played at the Commonwealth & PanAms for example, having mixed as well as Men’s and Women’s Pairs. "Squash will get onto the Olympic programme eventually and I think Games like this give the sport the recognition it deserves from the IOC. 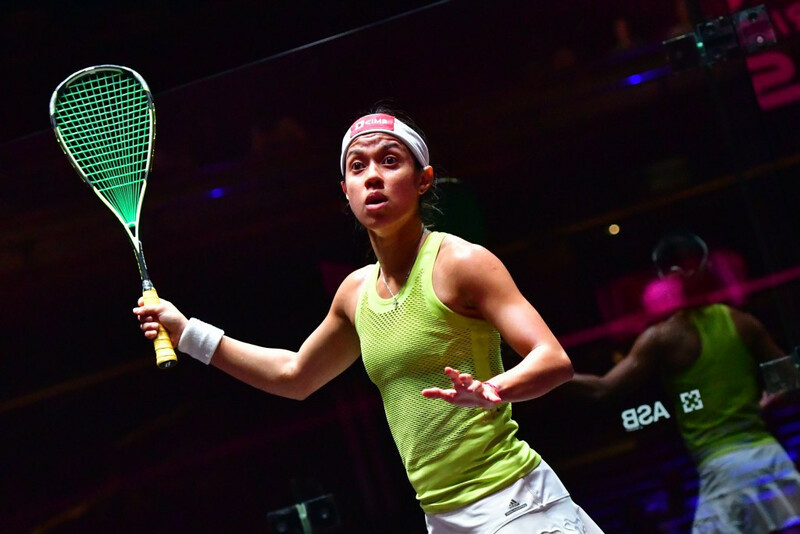 They can see how strong squash is and how much it has grown in the years we have campaigning because we keep raising the bar and building our sport." Does Fontaine agree with that apparently endless optimism? “Nicol is passionate about the Olympic Games,” he responded. “She has said on many occasions that she would give up all her squash world championships titles for one Olympic Gold. She has eight - so that is quite a deal!